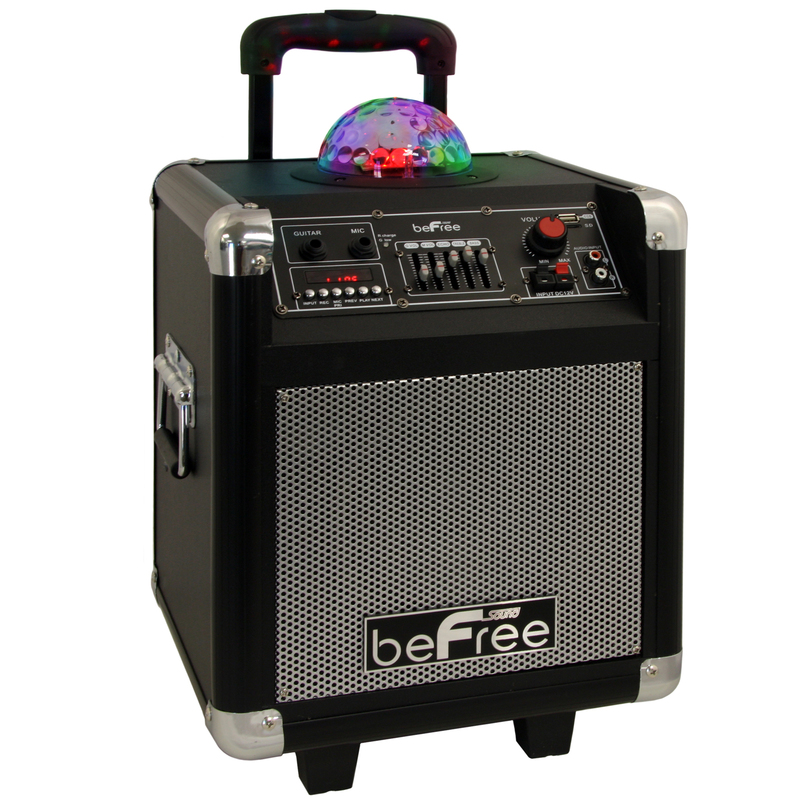 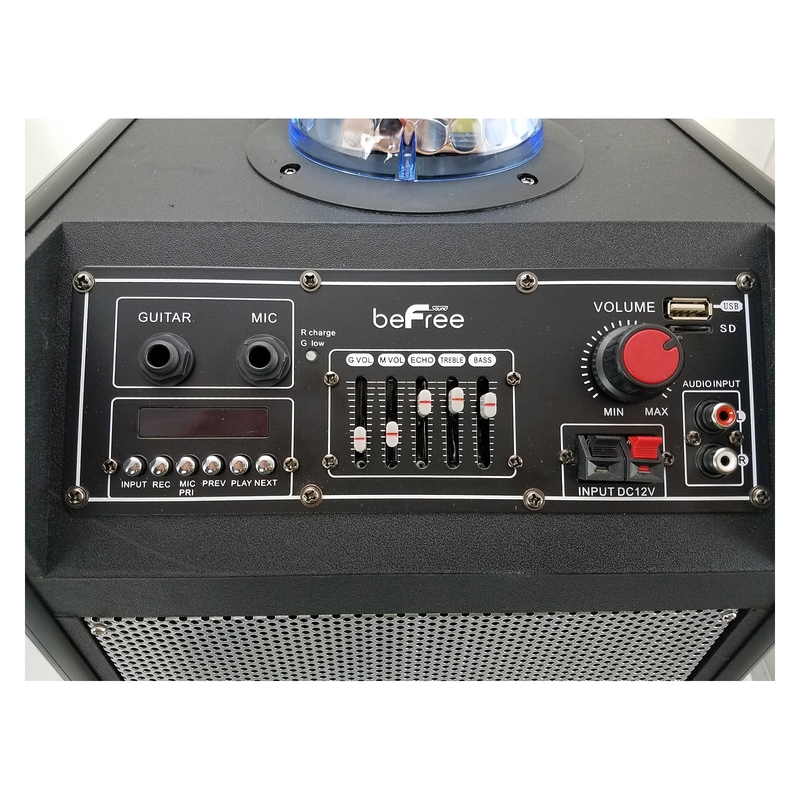 beFree Sound's Projection Party Light Dome Sub-woofer Bluetooth Portable Party Speaker offers both stunning sound and an extremely fun projection light dome that really sets the mood for you and your guests! 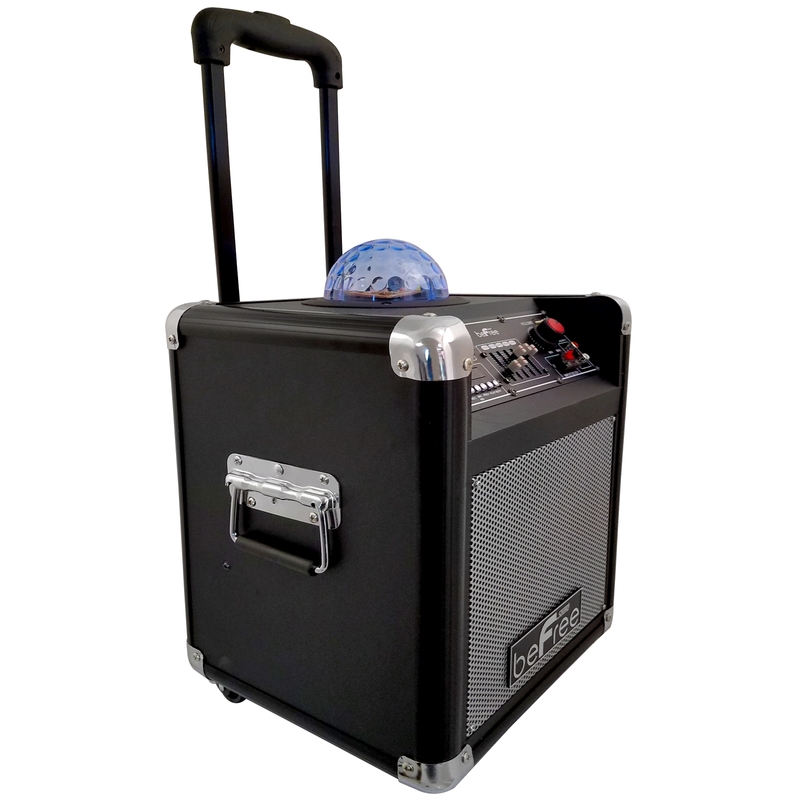 You can choose to use this speaker with or without the light projection which makes it ideal for a professional setting as well as a party scene. 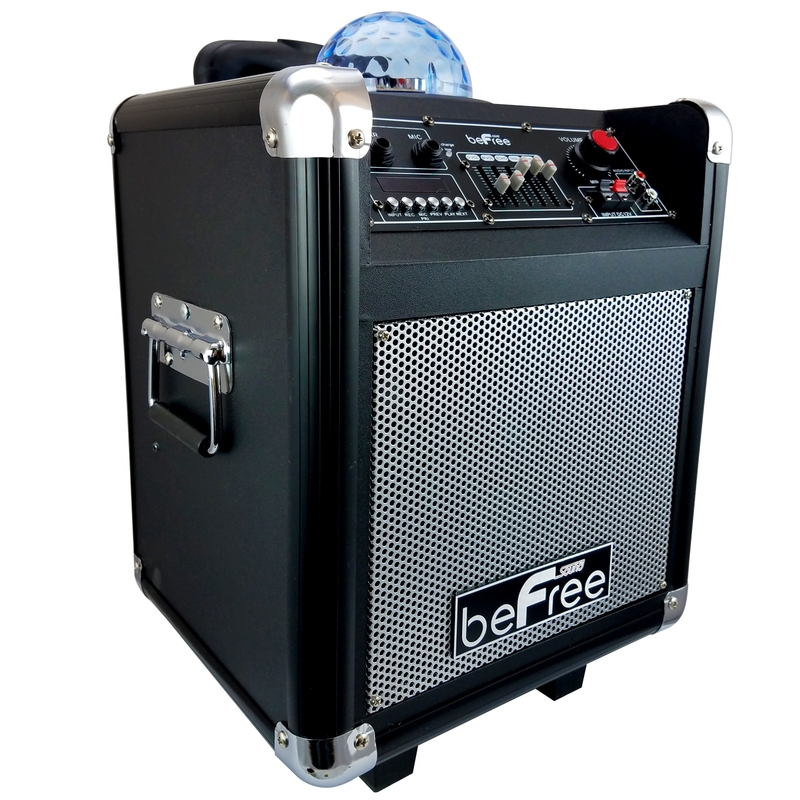 * Item Dimension: 17.5" x 11.5" x 11.5"